Intermec CN51 - Numeric Keypad, EA30 imager, 5MP camera, UMTS and CDMA, Android 4.1 (Jelly Bean). Interface cables and charging cradle sold separately. Single charging cradle (Part# 871-033-021). 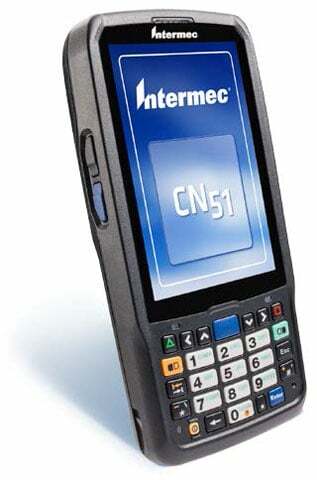 Requires Power supply (Part# 851-810-002) and AC power cord (Part# 1-974028-025). Quad charging cradle (Part# DX4A2555510). 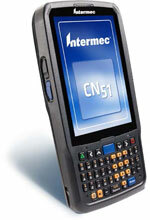 The Intermec CN51AN1KCF1A1000 is also known as Intermec Technologies	INT-CN51AN1KCF1A1000	.